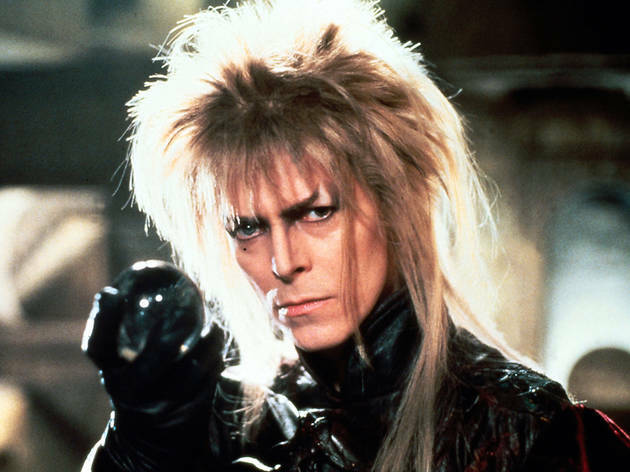 Catch an interactive screening of Jim Henson’s fantasy in which the starman appears as a Goblin King. 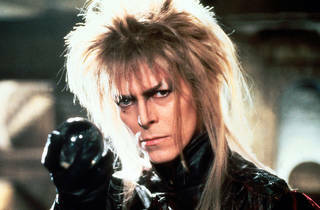 You’ll get a goodie bag with all the tools you need to make the most of the film and be treated to a show from PCC’s very own ‘Jareth’. Fancy dress is highly encouraged.